Andrew Common has taken the reins at Freshmax New Zealand, replacing Geoff Taylor as chief executive. The move was announced late last year, with Common commencing his duties last month. 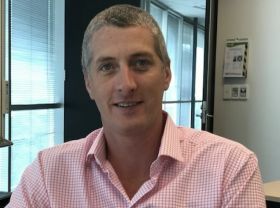 It marks somewhat of a homecoming for Common, who originally joined Freshmax New Zealand’s export team in 2002, before moving to Crasborn’s pipfruit export team in 2007. 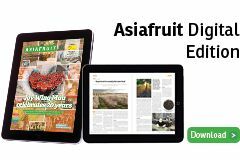 He joined Zespri in 2015, heading up the kiwifruit marketer’s South East Asia division. 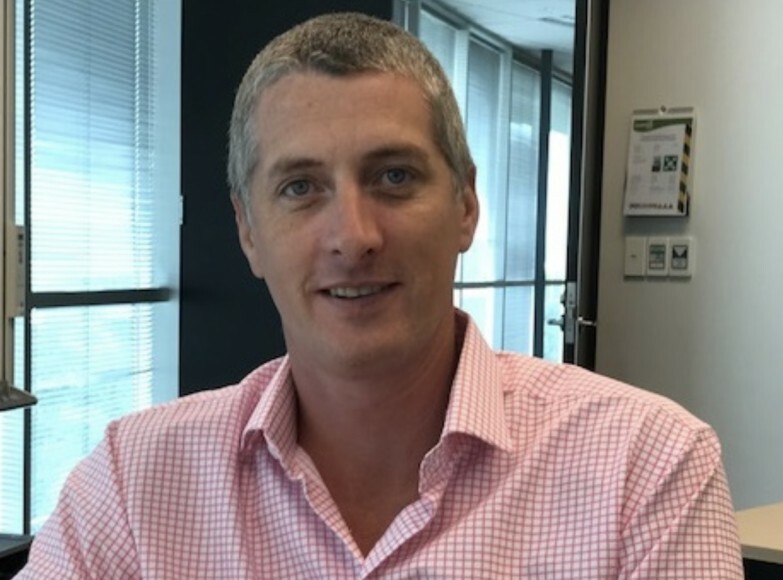 Freshmax Group chief executive Murray McCallum said Common’s extensive track record in the fresh produce industry would serve him well in the role. "I have challenged Andrew to maintain our group wide drive for stronger unity and collaboration across our group subsidiaries … something that I am sure he will achieve with great success." Common said he was excited to be re-joining Freshmax, with the company’s professionalism already making an impression on him. "When Murray approached me to discuss the possibility of returning to the Freshmax Group, I was certainly very interested,” Common explained. “The company has progressed well in recent years and is well set up for future growth and expansion in the near future. I am now a few weeks in the seat and already I have been impressed by the enthusiasm and professionalism across the New Zealand team."